Explore the BICCN data with a tutorial. For BICCN data access in FireCloud, a quick registration (< 1 minute) is required. Prepare the output as an interactive study in the FireCloud portal. Moving forward, we will automate and increase the integration of the NeMO and FireCloud/Single Cell Portal Environments. 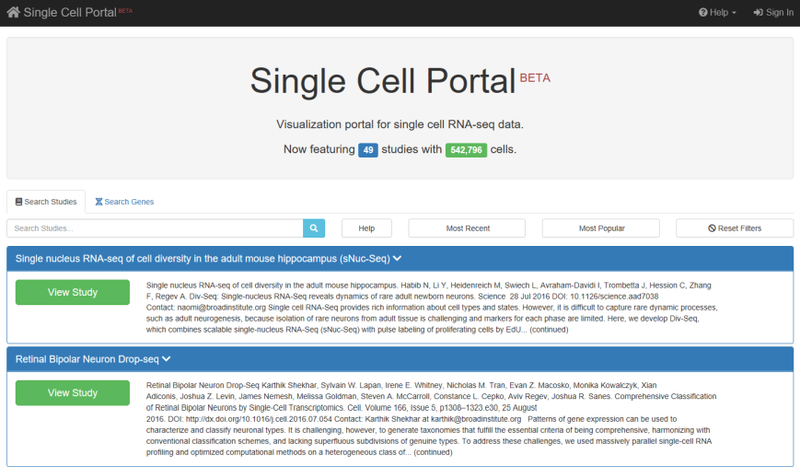 Currently, this demo focuses on running single cell transcriptomics data (specifically 10X v2). TreePersVec - Feature quantification of morphology data is an important part of determining cell type identity. 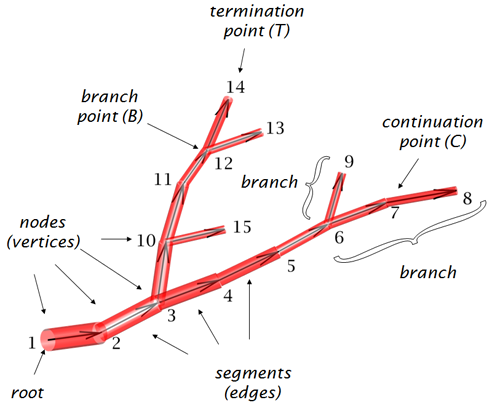 TreePersVec is a topological based analysis tool used to generate 1D persistence feature vectors of neuron trees. 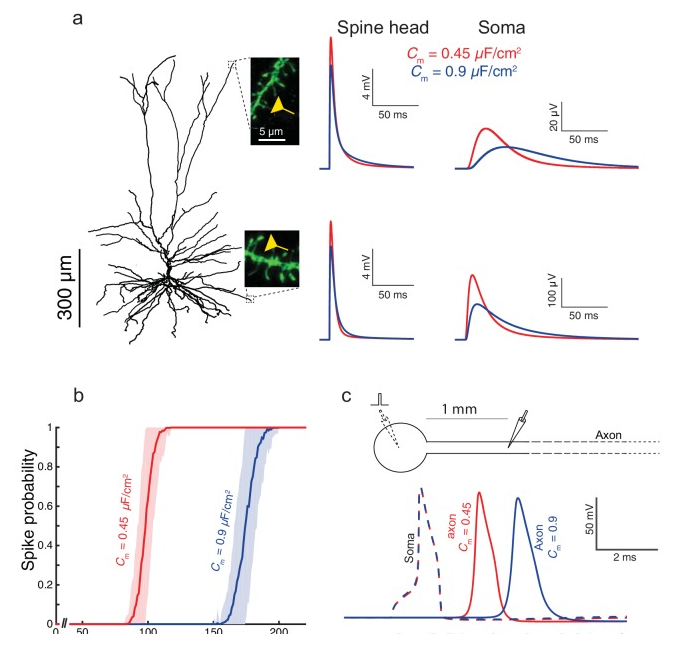 TreePersVec first uses a descriptor function mapping nodes in the neuron tree to positive real values. The default descriptor function uses geodesic distance from any tree node to the root. With function values assigned, TreePersVec will then calculate corresponding persistence diagram and output to a file consisting of a set of 2D points. Coordinates represent the birth and death times of features, and the difference between a feature’s birth and death time shows the importance of the feature. Finally, TreePersVec converts the persistence diagram summary into a 1D persistence feature vector and outputs persistence vector files.. The function for calculating descriptor function values is written in Java, the other functions are written in C++. Source code and instruction are available on GitHub.